Why: A lot has been said and written about him lately, but the young artiste who founded Gully Gang and popularised phrases like ‘boys from the naka’, ‘yeh mera Bombay’ and ‘scene kya hain’ is just getting started. 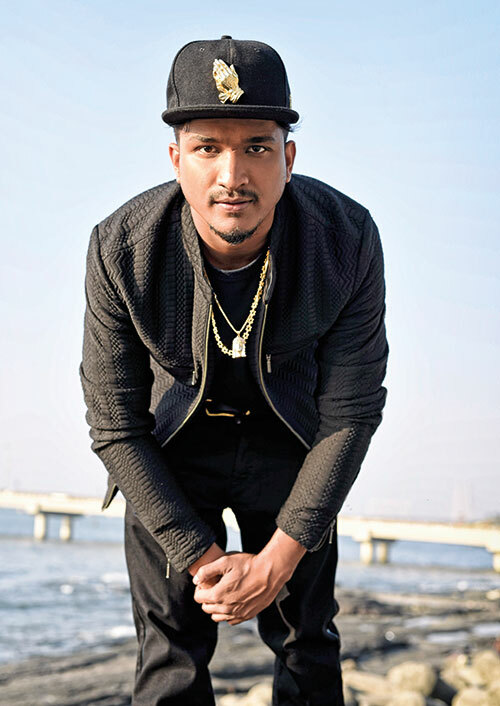 Born and brought up in the slums of Andheri, Fernandez barged into a rap scene that was dominated by lyrics about alcohol, drugs and girls…and told his story. That was all it took for people to sit up and take notice. So much so that he was signed to Sony Music India, became the first Indian artiste to have a single released worldwide by Apple Music, and is now the inspiration behind a Zoya Akhtar film, along with his peer Naezy. With his knack for writing hit songs, meticulous flow, electrifying stage presence, authentic lyrics and a down-to-earth, approachable persona, the rapper seems to be built for stardom.